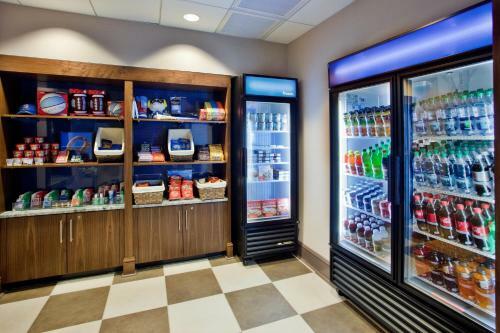 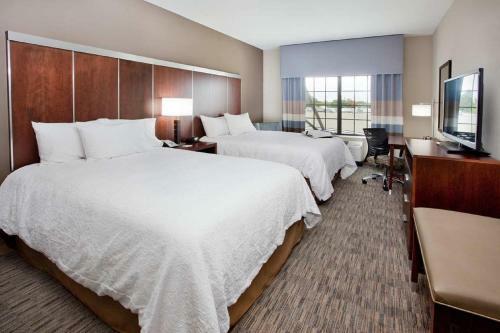 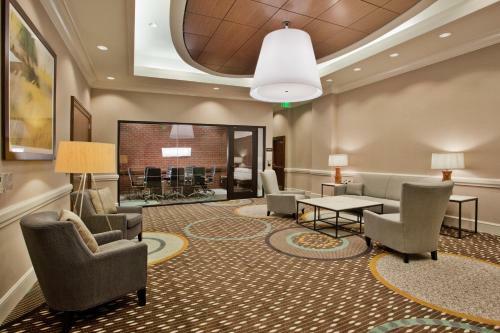 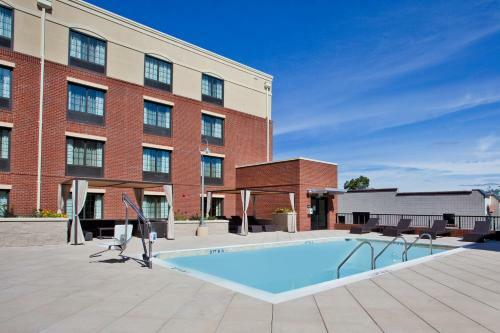 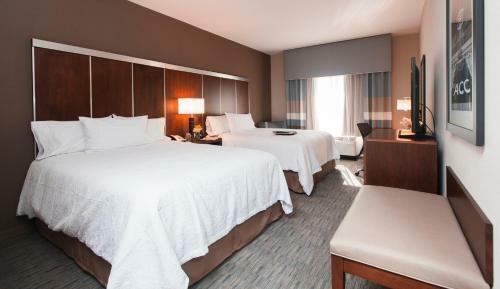 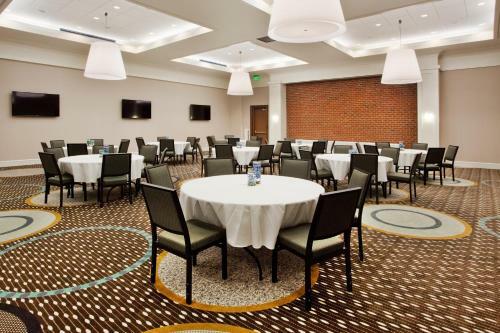 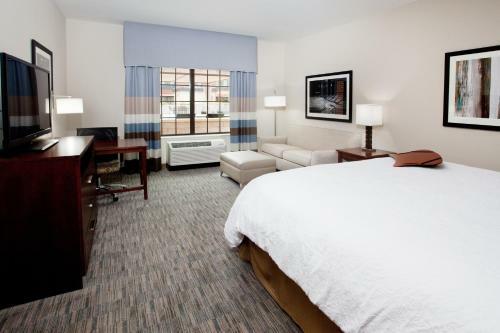 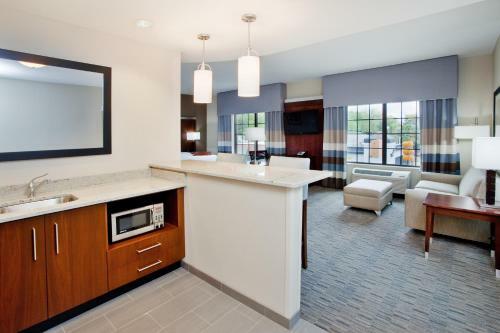 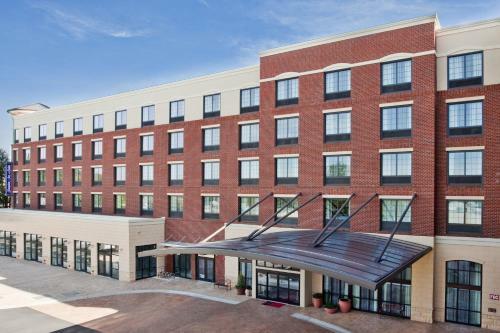 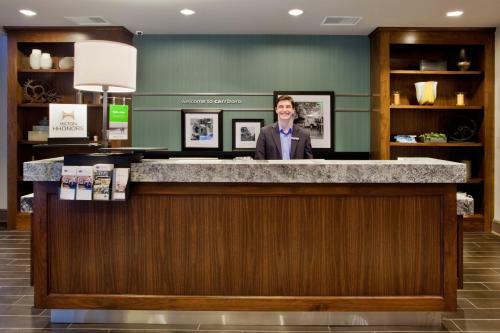 The Hampton Inn and Suites Chapel Hill Carrboro is just 1 mile from the University of North Carolina. 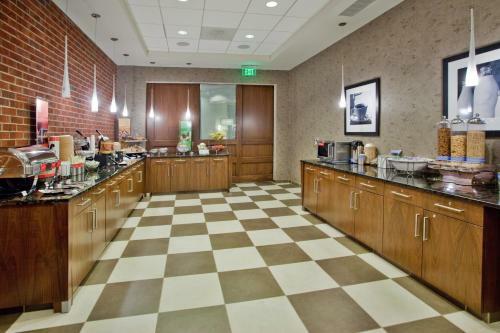 Guests will enjoy a daily breakfast during their stay as well as free Wi-Fi in all rooms. 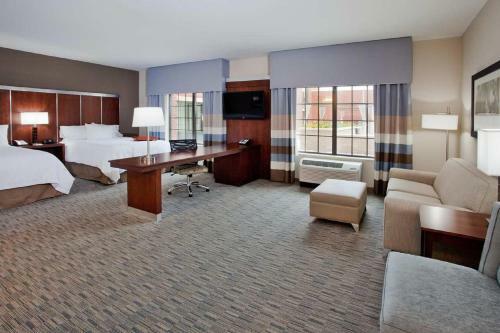 A flat-screen cable TV is included in every room of this Chapel Hill hotel. 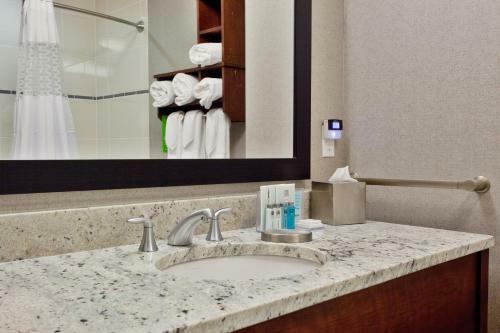 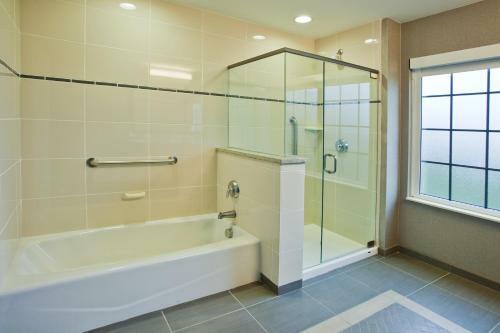 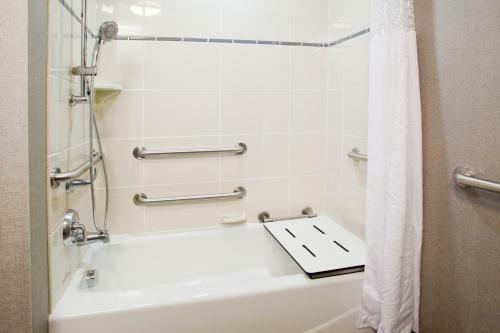 Spacious suites are available and each bathroom provides a hairdryer for added convenience. 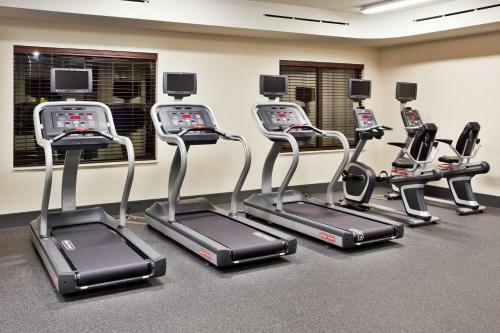 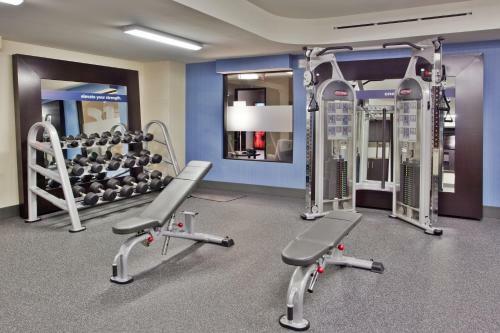 A fitness centre and a business centre are on site at the Chapel Hill Hampton Inn and Suites Carrboro. 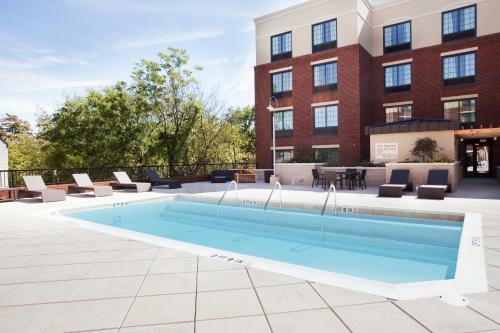 A pool and a launderette are also available to guests. 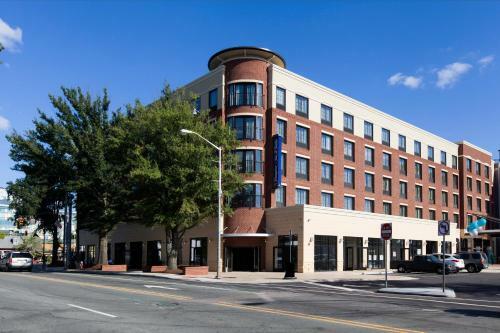 This hotel is less than 1 mile from the city centre of Chapel Hill. 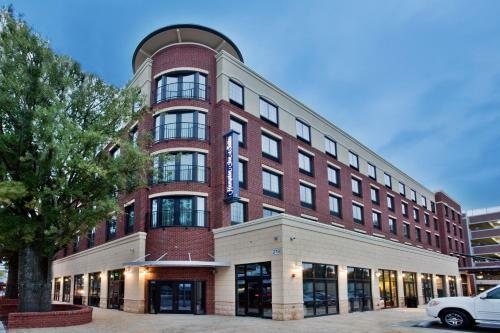 The UNC Basketball Museum is located 3.7 miles away. 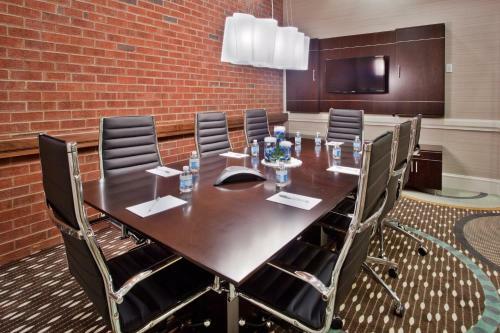 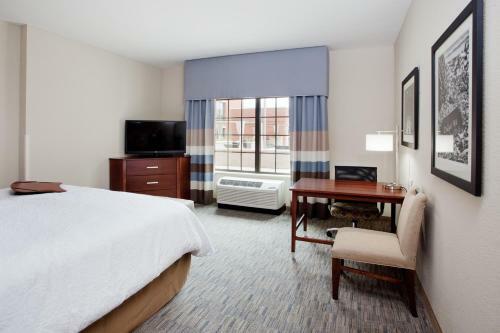 the hotel Hampton Inn & Suites Chapel Hill/Carrboro so we can give you detailed rates for the rooms in the desired period.